It is a core task of the board of directors of a company to oversee the senior executive of the company to ensure their leadership is strong. But boards of directors are frequently less involved than they should be in onboarding new management, and the result is that new CEOs begin their jobs at a disadvantage. Follow the suggestions below to ensure that your board gets a new CEO off on the right foot. 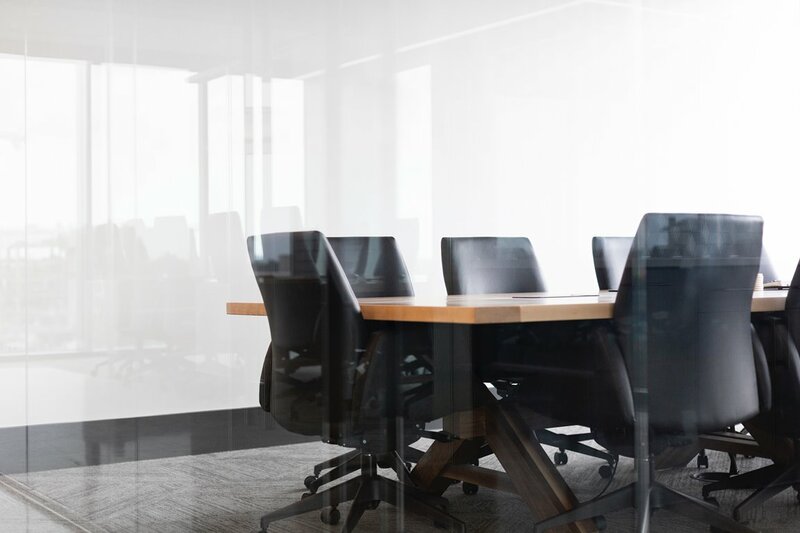 The board of directors should be highly involved in onboarding a new senior executive, but too often this isn’t the case. With the strategies we suggest, your board can prepare a new CEO for leadership from day one in their new management position. Before the search begins for a new CEO, the board of directors should think first about what is needed in a new leader. Think about the organization’s future, the innovation you’d like to achieve, and the path to getting there, and look for a management professional who can reach those goals. Once one is selected, a connection should be made between the outgoing and incoming executive, if at all possible. 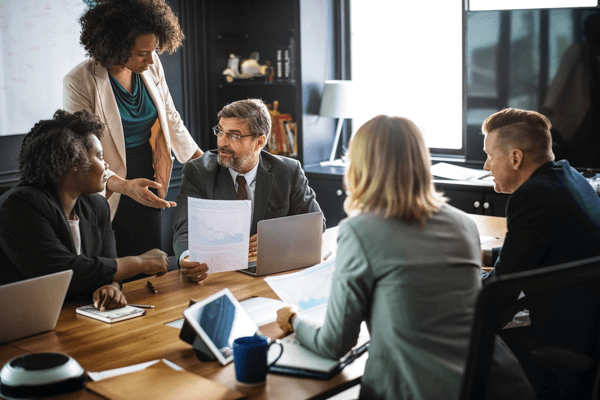 Meetings in which the outgoing management creates an agenda for the incoming management can be very helpful and can give the new CEO the lay of the land when it comes to leadership. Together, the board and CEO should set priorities for management and goals for innovation. The person taking on this new leadership role should be clear on what the aims of the organization should be, and when those aims are expected to be achieved. Watch this video for more info. The role of the board, and how tasks break down between the board and management, should also be clarified. What does each party owe to the other, how frequently should they touch base? The more detailed this communication plan is, the better. When making these roles clear, plans should also include the expected role for the departing management executive, if any- some continue to want to stay involved, but this should be carefully considered due to employees’ possible perceived division of leadership. Once the new CEO is in her position of leadership, allow for significant time for onboarding, rather than requiring that she take on the immediate needs of the organization from day 1. This way the new manager can take stock of the organization’s strengths and weaknesses without the day-to-day work of the organization distracting her from getting a sense of the big picture. Perhaps the chair of the board should become a mentor in onboarding the CEO, and a transition committee of board members and staff can make introductions to important players in the organization. If the new CEO isn’t permitted some breathing time, her leadership can actually be hampered by needing to play catch up on her understanding of the forest because she needed to count the trees. Finally, think ahead to when the CEO is more settled into his new leadership position. Management of performance, complete with clearly articulated expectations, feedback, and guidance, should be established from the outset. Boards should be involved in the search for, onboarding of, and continued management of new executives. They’ll get off on the best foot when it comes to leadership and management of their new organization, and can lead their team to greater innovation. The recommendations above may see very simple, but oddly, few boards consider them and put them into action. Boards have the power to guarantee that their organizations find, hire, and create the foundation for strong leadership. They just have to commit to doing so. If you are looking for more strategies for how to drive your team towards innovation with effective management and strong leadership, we can help.